It’s only about you when you are the prospect. Andre Vaughn shows us the importance of getting out of your own way and trusting your leaders to help you. Also, if something doesn't work, it’s because you don’t believe in it. 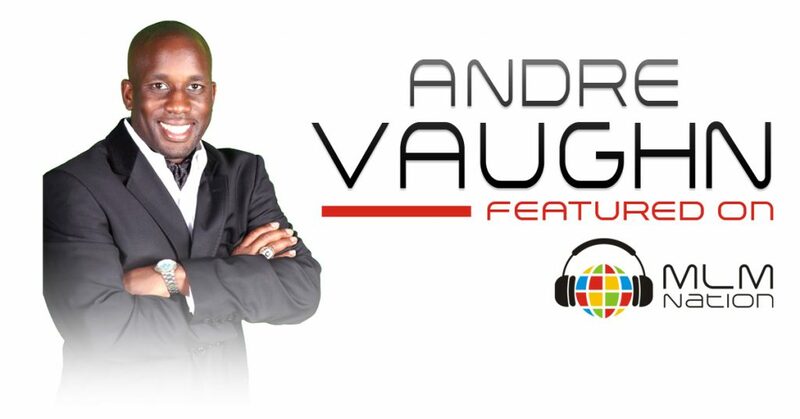 Andre Vaughn has over 12 years of network marketing experience. He is one of the top income earners in his company and has made millions in MLM. Before network marketing, Andre graduated from college with a degree in criminal justice and a Master’s Degree in Education. He then taught second grade while running a real estate brokerage firm. Andre admits that he made tons of mistakes in network marketing, including many attempts to reinvent the wheel. His turning point was when he realized he had to be coachable and follow a system. Andre is originally from Baltimore, Maryland. He’s blessed with 2 beautiful twin girls and also owns a semi-pro basketball team.